﻿ Alloy 20 Chequered Plate, Alloy 20 Plates Exporter. 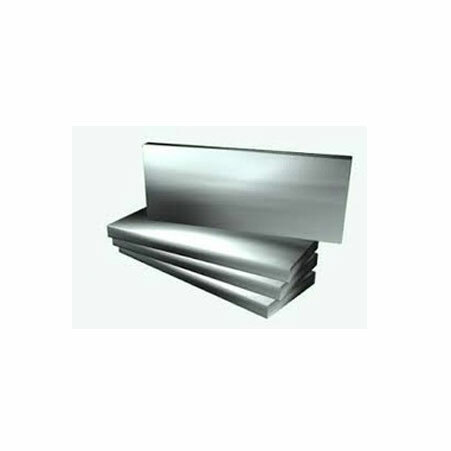 Alloy 20 Hot Rolled Plates Manufacturer, Alloy 20 Sheets & Plates Exporter, Alloy 20 Chequered Plates Supplier In Worldwide. We, at Amco Metals, develop and sustain quality and advancement and direct them in our items through ceaseless endeavors and quality control. We benefit our clients an excellent quality item profile, helping them to pick a reasonable one for their industry. We are an ISO 9001: 2015 confirmed organization, devoted to building and supporting client arranged engagements. We are a maker, merchant, stockist, provider and exporter of Alloy 20 Plates which are Niobium balanced out for a lessened level of carbide precipitation, with increments of Copper and Molybdenum boosting its mechanical attributes for better execution. Our UNS N08020 Alloy 20 Plates have high fabricability and impenetrability to sulphuric and nitric corrosive and chlorides, along these lines lessening the peril of fissure and setting consumption in sustenance, substance and corrosive generation industry. 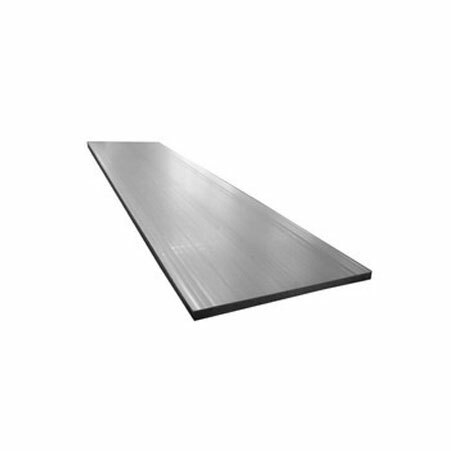 We supply 2.4660 Alloy 20 Plates, otherwise called Carpenter 20, which withstand different solvents in the pharmaceutical business. We keep a tab on advertise patterns and requests, to design new, feasible and prudent items fit for experiencing customization. We have fabricated a solid arrangement of tough items over the traverse of 25 years. 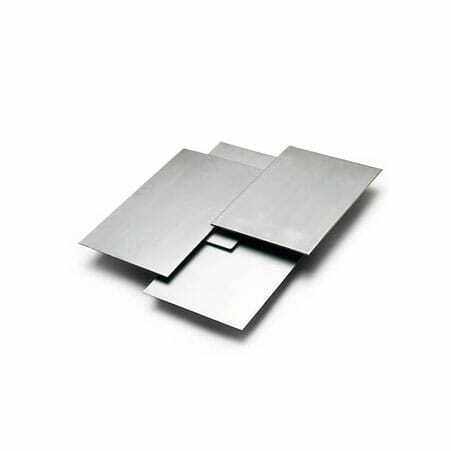 Alloy 20 Sheet Manufacturer, Alloy 20 Plates Supplier, Alloy 20 Perforated Sheet, Alloy 20 Plates Supplier In India. Algeria, Nigeria, Indonesia, South Korea, United Kingdom, India, Iran, Lebanon, Saudi Arabia, Zimbabwe, Morocco, Bahrain, Bangladesh, Romania, Trinidad & Tobago,Tunisia, Costa Rica, Sri Lanka, Namibia, United States, Bhutan, Germany, Russia, Taiwan, Czech Republic, Portugal, Puerto Rico, Argentina, Turkey, Nepal, Belarus, Poland, Sweden, New Zealand, Gambia, Brazil, Qatar, Iraq, Norway, France, Ireland, Malaysia, Kazakhstan, Ukraine, Slovakia, Serbia, Greece, Philippines, United Arab Emirates, Peru, Poland, Iran, Hong Kong, Oman, Libya, Kuwait, Mexico, Jordan, Azerbaijan, Ecuador, Estonia, Pakistan, Thailand, Spain, Israel, Japan, Egypt, Chile, China, Austria, Angola, Mexico, Nigeria, Finland, Croatia, Chile, Canada, Gabon, Tibet, Yemen, Mongolia, Hungary, Singapore, Denmark, Belgium, Lithuania, Switzerland, Ghana, Netherlands, Bolivia, Australia, Macau, South Africa, Vietnam, Kenya, Colombia, Italy, Venezuela, Bulgaria, Afghanistan. London, Courbevoie, Kanpur, Jaipur, Chiyoda, Al Jubail, Edmonton, Melbourne, New Delhi, Gimhae-si, Hong Kong, Riyadh, Faridabad, Vung Tau, Geoje-si, Karachi, Howrah, Haryana, Coimbatore, Hanoi, Thiruvananthapuram, Dammam, Bhopal, Ludhiana, Surat, Ho Chi Minh City, Aberdeen, Montreal, Ahvaz, Abu Dhabi, Pune, Rajkot, Bogota, Kolkata, Busan, Hyderabad, Chennai, Cairo, Caracas, Kuwait City, Manama, Lagos, Chandigarh, Sydney, Mexico City, Granada, Ahmedabad, Atyrau, Port-of-Spain, Vadodara, Bengaluru, Indore, Ulsan, Sharjah, La Victoria, Dallas, Jakarta, Mumbai, Thane, Lahore, Rio de Janeiro, Navi Mumbai, Petaling Jaya, Baroda, Tehran, Ranchi, Al Khobar, New York, Calgary, Madrid, Singapore, Bangkok, Pimpri-Chinchwad, Nashik, Ernakulam, Santiago, Toronto, Seoul, Los Angeles, Brisbane, Dubai, Perth, Gurgaon, Jamshedpur, Milan, Visakhapatnam, Nagpur, Muscat, Colombo, Jeddah, Doha, Algiers, Houston, Kuala Lumpur, Secunderabad, Istanbul, Moscow, Ankara, Noida.